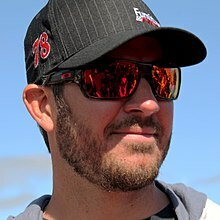 ^ "Martin Truex Jr. Win Southern 500 At Darlington". Beyond the Flag. September 4, 2016. Retrieved September 4, 2016. ^ "NASCAR". www.facebook.com. Retrieved November 3, 2017.